Due for release from Delta Music & Entert. 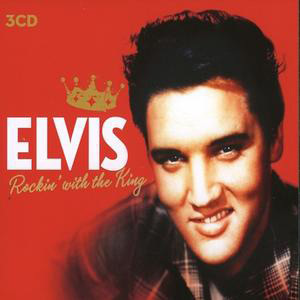 GmbH & Co. on October 31, 2008 in Germany is the CD / Audiobook "Elvis Presley - The King". The CD "Rockin' With The King" was released last August 4, 2008. This compilation features 52 early tracks. somewhere I read that early 50 audio tracks are these days better sold than the Bible, is that true?..